Every time Microsoft releases a major Windows update, a lot of users start experiencing all sorts of problems. Sometimes, it’s only a few glitches but sometimes you get nasty error codes. 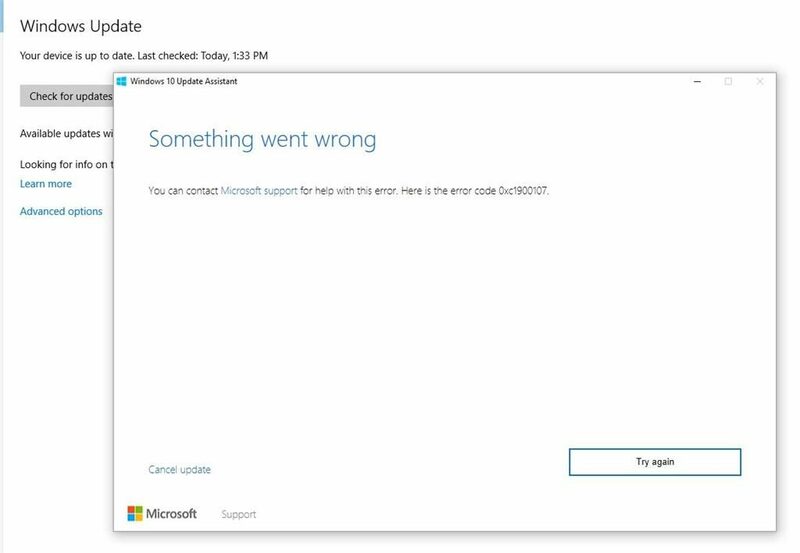 The error code 0xc1900107 is one of the nastier errors that occurs when you’re trying to update your Windows 10. In this article, we’re going to show you how to fix it fast. Why Am I Getting Error Code 0xc1900107? Error code 0xc1900107 usually pops up when there are pending Windows updates that can’t be installed for one reason or another. It can also be caused by malfunctioning Windows Update components or corrupt update files located in the folder where Windows stores downloaded updates. 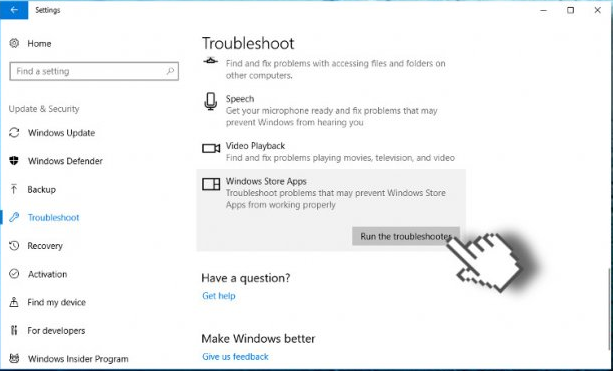 Let’s have a look at some fixes that can help you repair error code 0xc1900107. The first thing you should do when you experience any Windows error code is to restart your computer. Sometimes an error code is caused by a temporary glitch. If that’s the case, rebooting will fix the problem. If you use a third-party antivirus program instead of the built-in Windows Defender, chances are that it’s causing the problem with error code 0xc1900107. Disabling the antivirus app could fix the problem. 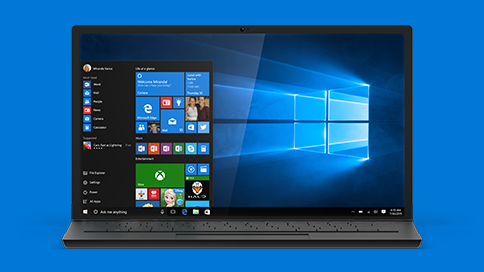 Hidden Windows errors and corrupted system files could also be causing error code 0xc1900107. While it’s extremely difficult to find and repair these errors manually, you can use our recommended Windows repair tool to fix all problems in just a couple of clicks.